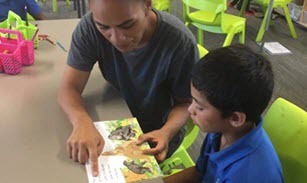 Gateway opens a pathway from school to the world of work. This course offers Year 11–13 students one day a week in an industry work placement, which gives an opportunity to blend school study with workplace learning and experience. It delivers a hands on approach to learning that leads to nationally recognised industry qualifications. Students who wish to apply for acceptance on the Gateway programme must submit an application form and attend an interview with the Careers team in Term 4. Prior to a work placement, students need to demonstrate to the Careers team a level of responsibility and a work ready attitude. 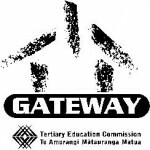 Gateway is funded by the Tertiary Education Commission (TEC). Read more on the Tertiary Education Commission website.